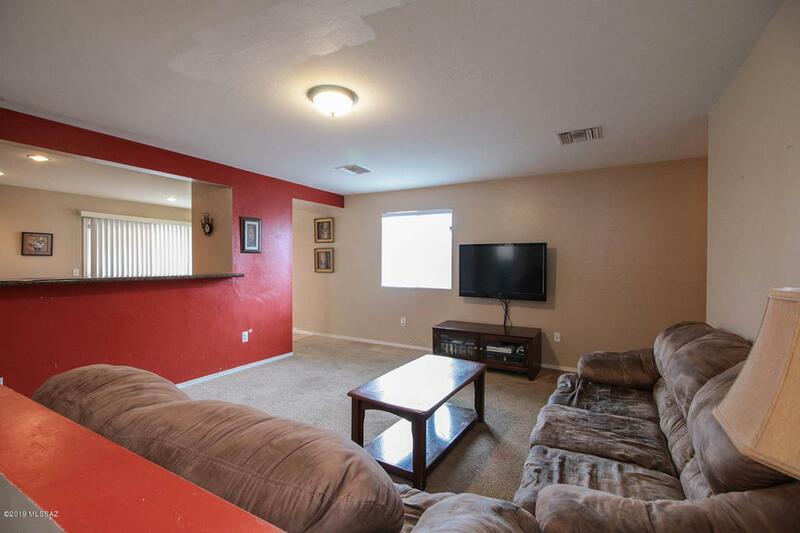 Large private corner lot with a big backyard located across from the neighborhood park. 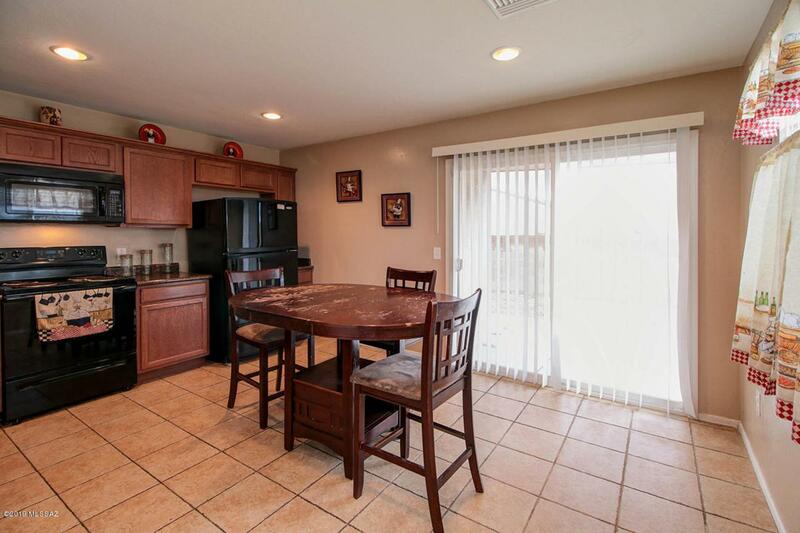 This home has 4 bedrooms and 2 baths with an open floor plan that opens to kitchen. 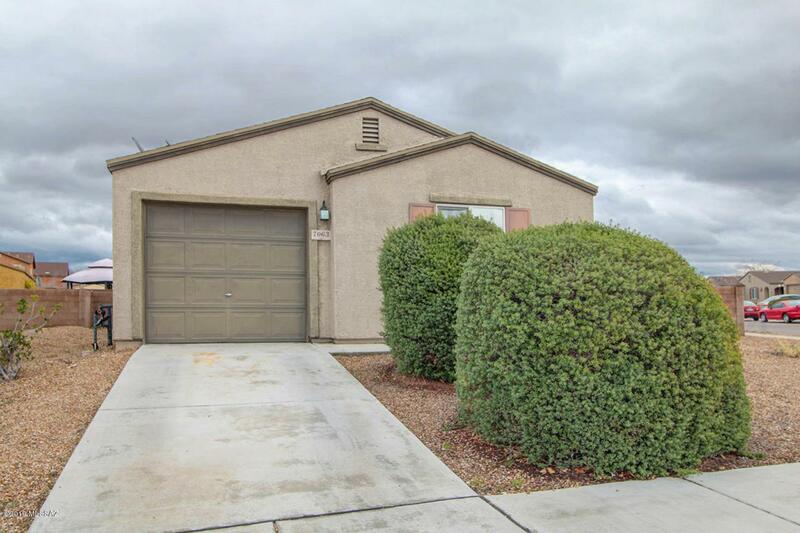 This home is perfect for a first time buyer, seller will provide $4000 in sellers closing cost and give a 1 year home warranty. This home will sell fast! Courtesy of Berkshire Hathaway Homeservices Az Prop. 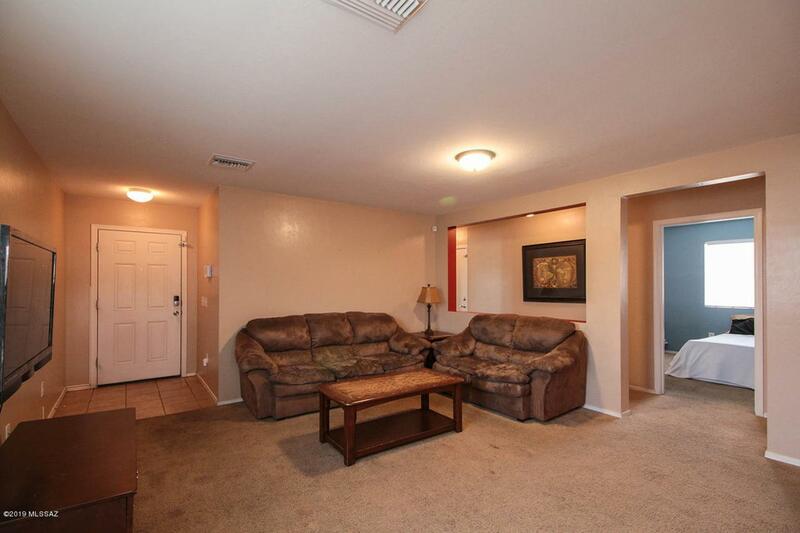 Listing provided courtesy of Berkshire Hathaway Homeservices Az Prop. Listing information © 2019 MLS of Southern Arizona.